If you need dirt for your project, it is extremely important that you select the right kind of dirt to use given that the types of dirt can vary drastically. 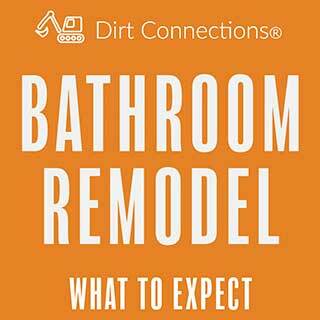 You may even find that for the most successful project that you will have to use more than one type of dirt. There are three main categories of dirt which are known as fill dirt, topsoil, and black dirt. Within each category of dirt, there is even more variety. For example, there are about seven different types of topsoil and they all work differently depending on the climate. If you are planning on gardening or landscape, you’re going to want to use topsoil or black dirt. If your project involves construction, you’re going to want to use Virginia fill dirt. 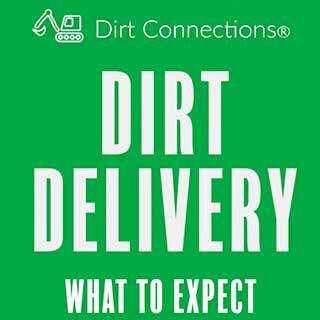 Reach out to a Virginia fill dirt contractor for more information and to schedule your free dirt delivery. Fill dirt gets its name because it is normally used to fill a hole or depression in the ground or create a mound. Fill dirt is most often used to change the grade or elevation of a property to make it more ideal for its intended use. Fill dirt is known as subsoil because it is taken from below the topsoil. Depending on where the dirt is being taken from, this is usually about six inches below the ground. 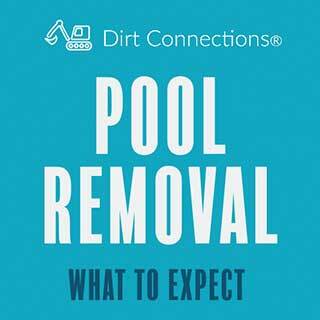 Taking the dirt from this deep is intentional because it does not contain any organic matter. Organic matter breaks down over time, and as it does so, it enriches the dirt with plenty of nutrients to help support plant life. However, this organic matter is what also makes topsoil very unstable. As the organic matter breaks down, the dirt around it begins to shift, which is why topsoil cannot be used for construction purposes. Because Virginia fill dirt doesn’t contain organic matter, it doesn’t run the risk of shifting over time, making it very stable. Virginia Fill dirt is mostly used for construction purposes. This can be for land grading, highway maintenance, creating foundations, acting as backfill, etc. It can also be used for landscaping projects that require elevation changes, such as the addition of a swimming pool, the removal of a swimming pool, or the addition of a waterfall. Topsoil is the top layer of soil that is rich in organic material, including a high amount of decomposing plants and animal materials. As a result of this, it is extremely full of nutrients which makes it great dirt for growing plants. Topsoil is usually black in color and is recommended to be used for home gardens, flower beds, and lawns. 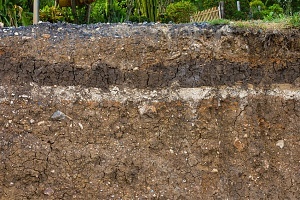 Unlike fill dirt which is mostly the same wherever you find it, the process of soil development and formation reflects the weather conditions of the area. Weathering is a term used to describe the means by which soil, rocks, and minerals are changed by chemical and physical processes into other soil components. While fill dirt is pretty standard everywhere, topsoil comes in many different varieties that make it more useful for certain plants over others. Understanding the composition of soil can help you determine which kind is more useful for your project. While black dirt may look just like topsoil, the two are not actually the same. Black dirt can be classified as being in between topsoil and fill dirt because it can be used for landscaping and gardening as well as for filling in low areas or creating walkways. Black dirt typically contains iron and other chemicals, which are what give the dirt its dark appearance. Some of the main factors you need to consider when choosing which dirt to use are what kind of project your doing, the area that you live in, and the climate you live in. Choosing between fill dirt and topsoil is really going to come down to what kind of project you are doing. Virginia Fill dirt is primarily used for construction purposes such as building foundations for home, roads, and buildings. If topsoil is used for these foundations, the project is off to a rough start because topsoil contains organic matter that breaks down over time. This will result in the volume of the topsoil changing, which could then potentially cause any foundations on top to shift. On the other hand, if you try to use Virginia fill dirt for your garden or flower bed, you’re going to discover that your plants don’t want to grow. This is because they can’t get the necessary nutrients they need from fill dirt. So, if you’re building something, use fill dirt. 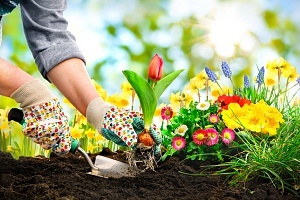 If you are growing something, use topsoil. 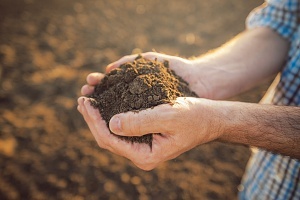 When it comes to selecting topsoil, this is when you’re going to need to consider where you live and the climate you live in. There are seven different types of soil which include clay soil, silty soil, loamy soil, sandy soil, peaty soil, saline soil, and chalky soil. Each of these soils has a different compositional makeup which makes it better for growing certain plants or flowers, and certain soils perform better in some climates than others. Spend your time doing your research and selecting the right type of topsoil so you can have the most successful project. For your landscaping project, make sure you’re being extremely detail oriented and picking out the right kind of dirt for each part of your project. The different types of dirt can even be used together in some cases. Many people like using fill dirt to fill a low point, and will then lay down topsoil over it to create a garden or a space for other plants to grow. For more information about fill dirt, reach out to a Virginia fill dirt contractor for more information and to schedule your free Virginia fill dirt delivery.